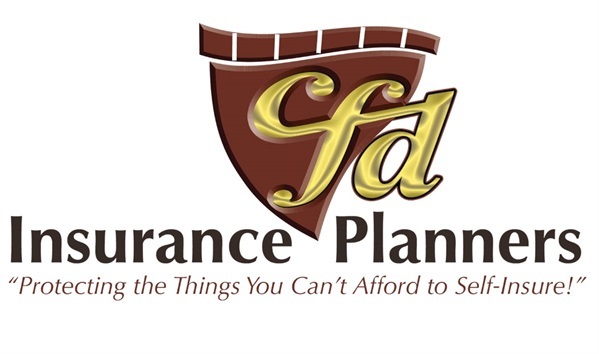 cfd Insurance Planners, Inc., our licensed insurance agency, provides quality insurance products for specific insurance needs. We believe most individuals and businesses are grossly underinsured due to the fact that much misinformation and confusion exists to the point that people will not take any action fearing that they will take the wrong action. Our goal is to adequately insure everyone with quality products positioned to solve insurable problems with affordable premiums. Further, though, we believe we must educate the public relative to the problems and possible insurance alternatives. We believe that people are not really opposed to insurance…they just do not want to pay for it. We attempt to find dollars to solve these problems so that no lifestyle changes are necessary. The companies identified are co-located in the Creative Financial Centre®. Although there may be some affiliations by common ownership, none of the companies are owned or controlled by any other CFD company.